Organize patterns. Solve complicated problems. Enhance your ability to organize data and analyze complicated principles to bring to light critical insights that solve important theoretical and real-world problems. Chantel Blackburn, associate professor of mathematics, is currently writing a math textbook that approaches the subject in a whole new way from the traditional, including multimedia components. 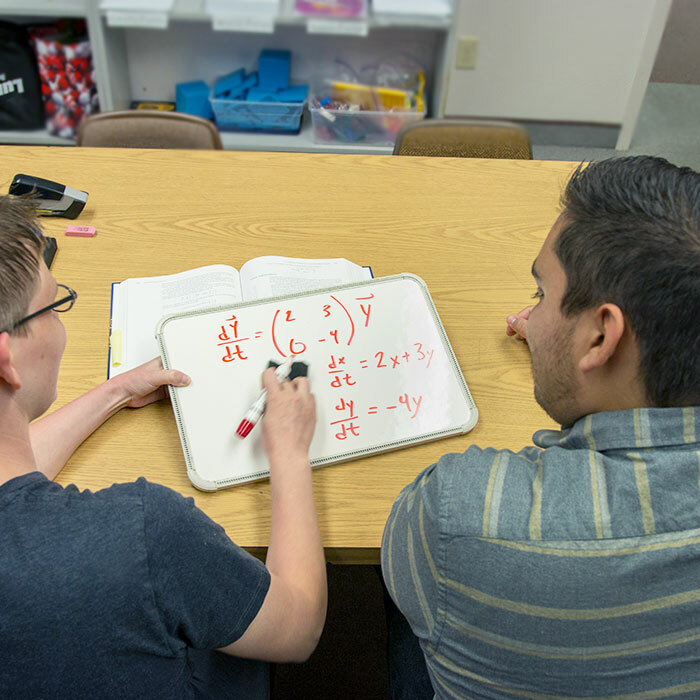 Students in PUC’s mathematics program can expect to graduate qualified to pass California’s qualification test to teach math. 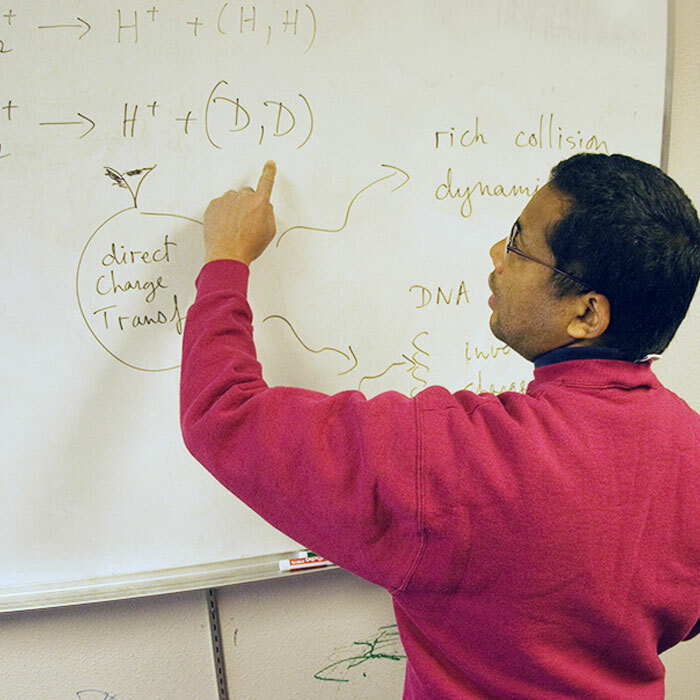 Mathematicians are of high value throughout government and industry to help teams make sense of data, design new products, create forecasts, and work on anything involving pattern recognition and analysis.